White oak trees grow exclusively in North America and are widely distributed throughout most of the eastern United States in mixed hardwood forests. 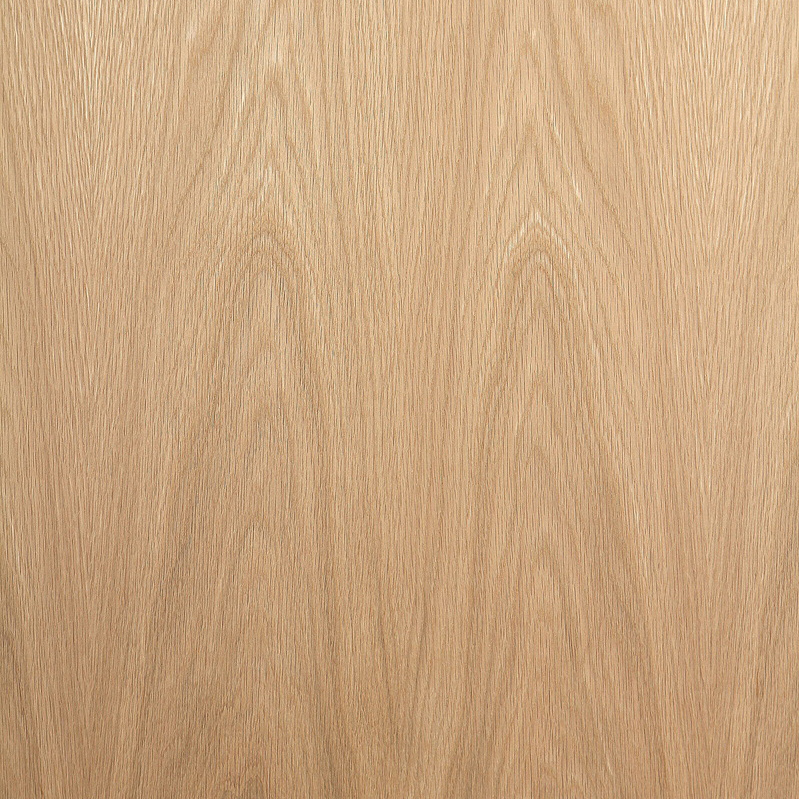 As with red oak there are many sub-species, all within the white oak classification, and together form the most common species group accounting for about 33% of the American hardwood resource. The trees are tall and easily identified by their rounded leaf form, turning brown in the fall. White oaks also grow from north to south; some high in the mountains and others on low land giving rise to different characteristics. Thus there are significant variations in white oaks depending on location, in particular between the slower grown northern and faster grown southern trees. As with red oaks, they are regarded as sustainable for both domestic andexport consumption.